Pet owners rejoice!! 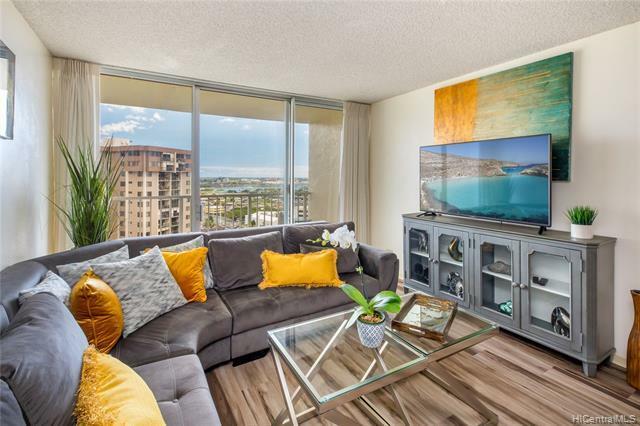 This VA approved building has no weight or number restrictions for pets and also has an on site dog park. 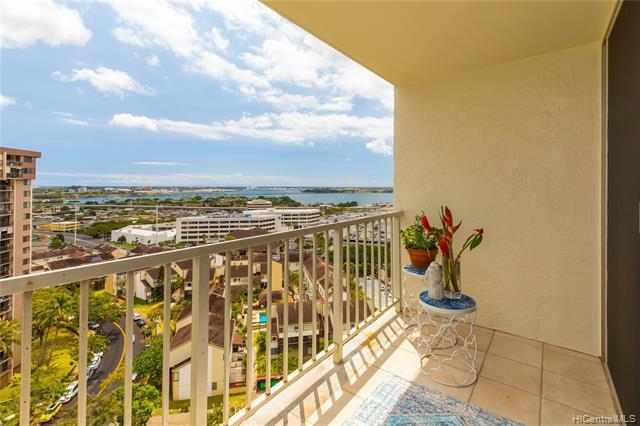 With 2 parking stalls, new vinyl floors, this corner unit offers amazing views of the ocean, bay, and even the Pearl Harbor Memorial. 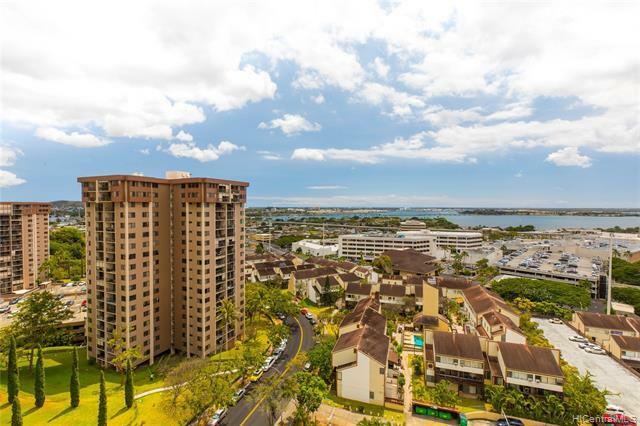 You cant beat the location, being minutes away from the Pearl Ridge Shopping Center, Pali Momi Medical Center, Aiea Fire Station, and a variety of stores and restaurants. 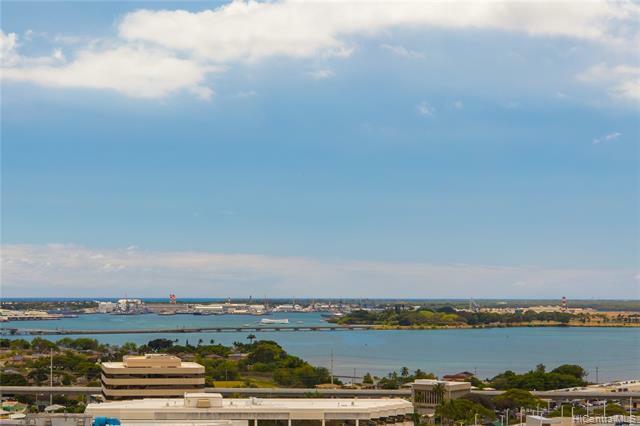 With quick freeway access you can be in town, Pearl Harbor, Fort Shafter, or Schofield Barracks in no time at all. The building also offers 22 guest parking stalls, pool, whirlpool, sauna, and on site tennis court. Please call your favorite agent and schedule a showing today!